Sanford Health is withdrawing from merger discussions with Fairview, acording to a statement released by the company. The announcement comes three days after Minnesota Attorney General Lori Swanson held a public hearing to question whether the merger was in the best interest of Fairview Health Services. The merger talks had been underway for weeks, but just last week the University of Minnesota made public that it was also courting Fairview. Swanson had been wary of the potential merger between Sanford and Fairview for a number of reasons, especially because Fairview is a charitable institution whose net worth of $1.2 billion in assets was created by Minnesotans through tax breaks, donations, and land for the benefit of Minnesotans. 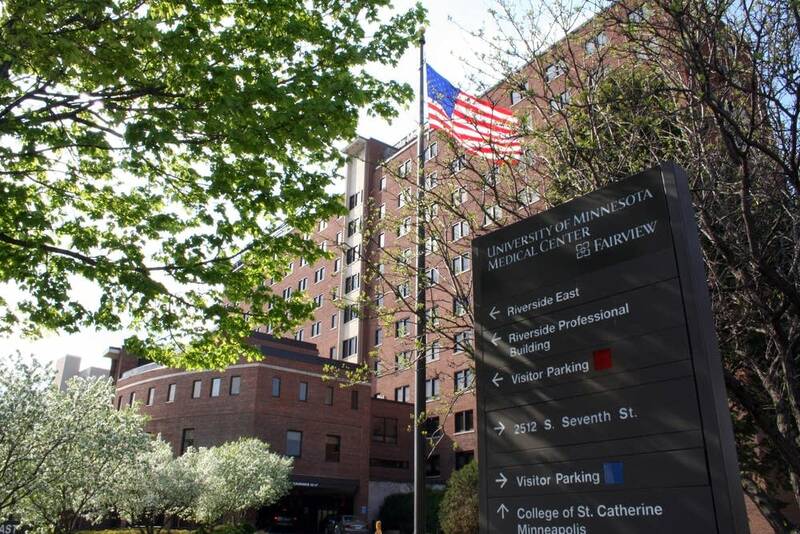 Fairview also operates the University of Minnesota's main teaching hospital, which has had a long history of medical firsts. Sanford Health is based in North and South Dakota and has expanded its footprint to run clinics in eight states. It's received $600 million in donations from T. Denny Sanford, a St. Paul native who made a fortune in the bank card industry. The attorney general and the University of Minnesota were worried that if Sanford Health took over Fairview, it would drain Minnesota assets to further the company's own expansion in other states. While it was always assumed that this merger of equals would create something uniquely special and important, it was never suggested that either party was "acquiring or controlling" the other. Those terms were never contemplated because they would be rejected on their face as unacceptable to each of these historic, charitable, and successful organizations. Nonetheless, this misperception has been created to serve an agenda that undermines the good faith and emerging trust that is essential in any contemplated merger of this sort. Sanford Health has a philosophical policy of "only going where we are invited", and it seems as though the incredibly positive beginnings to discussions of the merger of Fairview Health and Sanford Health, has turned into a situation that finds us being unwelcome by some interested parties and key stakeholders of our proposed merger partner. It is inconceivable and unacceptable to me that we would ever propose a merger without the affirmation of these parties. I am now concerned that the good reputation of Sanford may be injured by a process that only intended the highest of ideals and integrity for what we believed to be a compelling solution to the challenges facing health care delivery today and in the future. 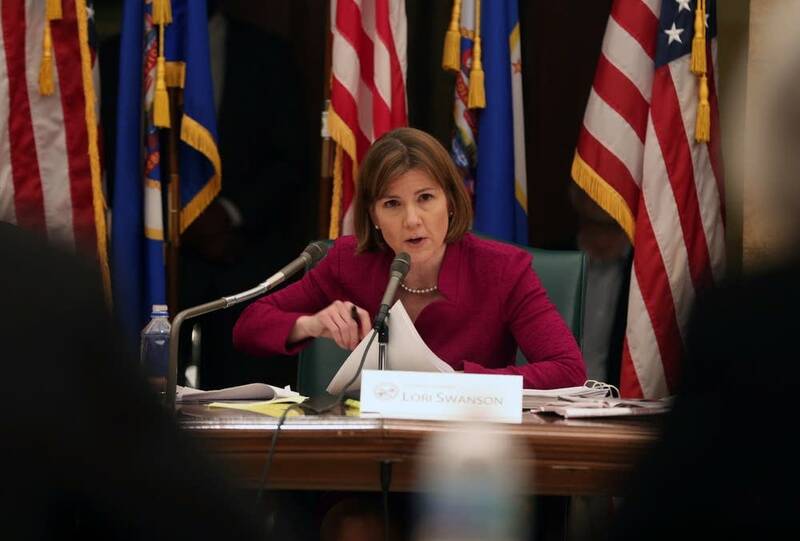 As such, I think it's time for Sanford to withdraw from this process, and only re-engage if Fairview and the University of Minnesota have sufficiently resolved issues within their relationship and secured a positive understanding by Attorney General Swanson of their intentions and plans. Until those conditions seem resolved it appears prudent for Sanford to disengage from this effort and will do so immediately. "We understand why [Sanford Health] would choose to step back at this time, but the news comes as a disappointment," said Chuck Mooty, Fairview interim CEO and Fairview Board Chair. "Our initial findings about a Fairview/Sanford partnership were positive and the Fairview Board was committed to fully understanding its potential benefit to our patients and communities. However, we respect Sanford's decision and our Board's current assessment of a Sanford partnership will stop." In addition, Fairview said they and the University of Minnesota will engage in a collaborative process to discuss strengthening the existing partnership between Fairview and the University. "Clearly, we need to ensure strategic alignment between us before we can advance new ideas for the future," says Mooty. "However, we feel it is not the time to discuss any proposal that involves the University acquiring Fairview. As a result, our work to evaluate that proposal will stop." With clarity reached on the two specific partnership ideas that were advanced, Fairview will be moving forward with its search process to identify a new CEO. Melanie Sommer is the managing editor of online for MPR News.